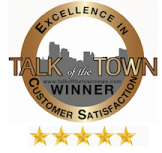 Do you need to make contact with every home and business in South Jersey every month? Do you have an advertising story to tell the residents and business owners in South Jersey? 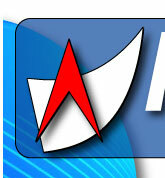 We provide the only personal contact service that covers more than 500,000 homes and businesses in South Jersey. We also provide door-to-door delivery service for flyers and door hangers, as well as mobile message delivery with our fleet of more than 80 trucks. 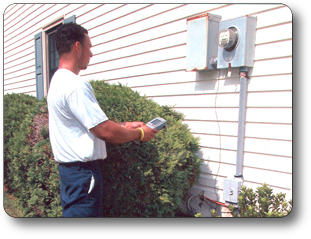 We can upgrade your meter reading services to state-of-the-art, while costing you less! 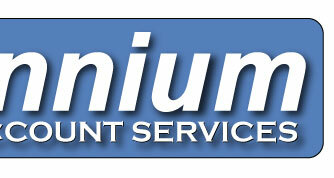 Your operations will benefit with our state-of-the-art customer account services. Our consultants will help you upgrade quickly and cost-effectively so that your customer account services become truly world-class. Typical cost savings average close to 15%! Let us show you how we can translate our experience in servicing more than 950,000 meters every month with an average 97% read rate into lower customer costs and improved service levels for your organization. Created in 1999, Millennium Account Services is a jointly-owned subsidiary of South Jersey Industries and Conectiv Solutions that was created to respond to the evolving deregulation of the energy industry in New Jersey. 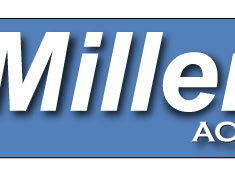 Millennium Account Services products to receive quality service from South Jersey Gas. 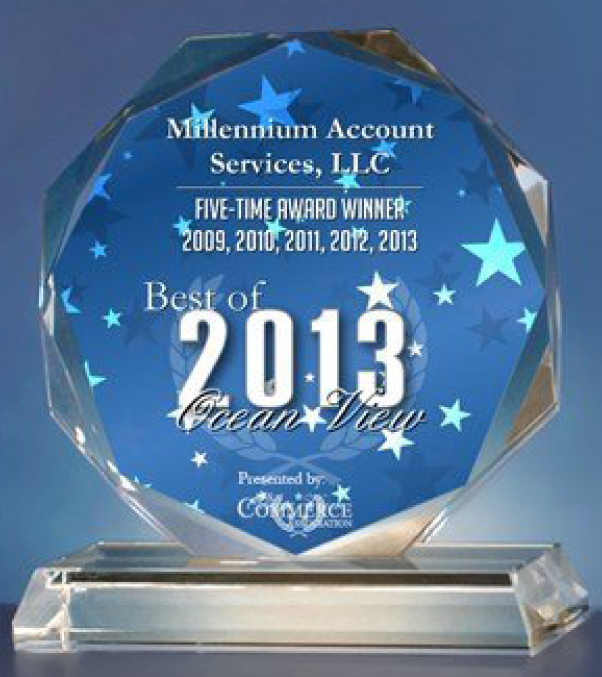 NEW YORK, NY, May 29, 2013 -- For the fifth consecutive year, Millennium Account Services, LLC has been selected for the 2013 Best of Ocean View Award in the Electric & Gas Meter Readers category by the U.S. Commerce Association (USCA).